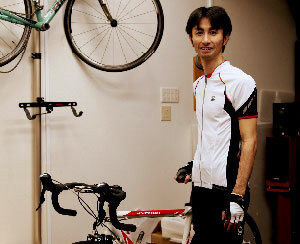 Although enjoying (downhill) mountain biking in the skiing off-season, Ryujiro Fujita found that, especially after getting married, he preferred how road-biking made it "easy to find time to practice without travelling far from home." He was attracted to hill-climbing due to the self-challenge with lower risk of crashing the bike, and even now participates in big races like Fuji and Norikura. Fujita, a hill-climber through and through, tells of his love for "the feeling of accomplishment when you use all your strength to race to the very top, and see the scenery stretching out below you from the finish line." "It gets me every time," he says. 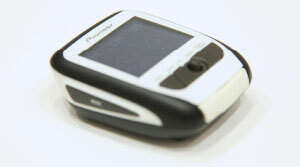 After I began riding road bikes, for a while I used GPS-model cycle computers. I was very happy with all of the features they had, but there were many little bugs that left me feeling simply frustrated. It was around that time that the company was looking for opportunities for new business ventures, so I thought I might turn to my hobby and perhaps make a better cycle computer. Pioneer is a company that began as an audio equipment manufacturer. It created equipment for those with a deep interest in audio, who would accept no substitute for high quality. Pioneer makes good things for people who know what "good" means -- high-quality equipment for those who recognize the quality. 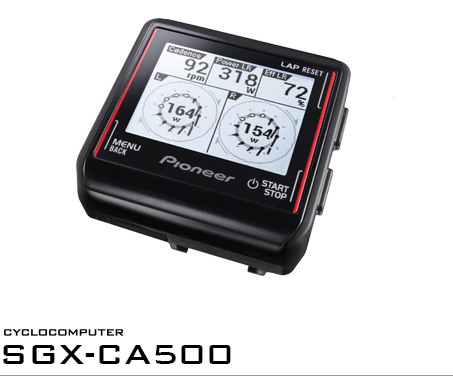 Although bicycle equipment is quite different from what Pioneer has done in the past, we believe our company culture of "high-quality equipment for those who accept nothing but the best" will inspire us to create products that will satisfy our customers. I want to create products that I would want to use myself. If I think I would be willing to pay money to receive something, then certainly there are other people out there who think the same. I did consider the difficulties of production, but I have always been confident in our ability to make something great. Although I had confidence, we ran across many problems when we actually began development. It was our first time developing outdoor equipment, and we struggled to the very end with things like resistance to water and vibration. It rains, the trail is rough, the temperature is low. These tough conditions are simple realities for athletes. What in theory seemed to be a good design would often, in actual use by pro-athletes, run into a stream of problems. We could do nothing but come together as a team, repeat a variety of environmental tests and data-gathering activities, and simply conquer each task one-by-one. 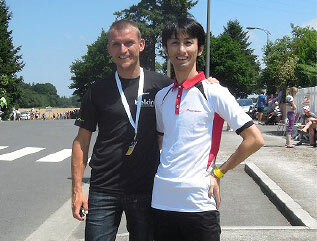 Working on development with Akira Asada, manager of Equipe Asada, we created many different kinds of prototypes. 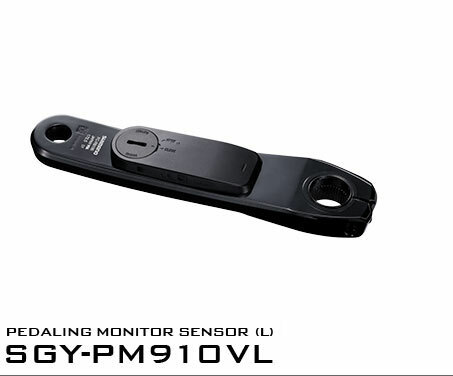 When we finally made a device that could measure pedaling data on the left and right, we were then asked whether it would be possible to detect the direction of force applied. I was thinking a lot about pedaling myself at this time, and it occurred to me that in pursuing this, if we could measure both the force and the direction of its application, one could determine an "ideal" of pedaling -- that is, perfect pedaling. 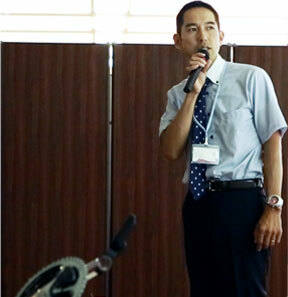 Director of "Equipe Asada/EQAU23" - who has fostered top ranking athletes such as Arashiro, Fumiyuki and Miyazawa. Pounding on the left and right pedals will produce a high power value, but that is all that is accomplished. Without determining what sort of pedaling produces long-term, sustainable power values in many different scenarios, an athlete cannot improve. 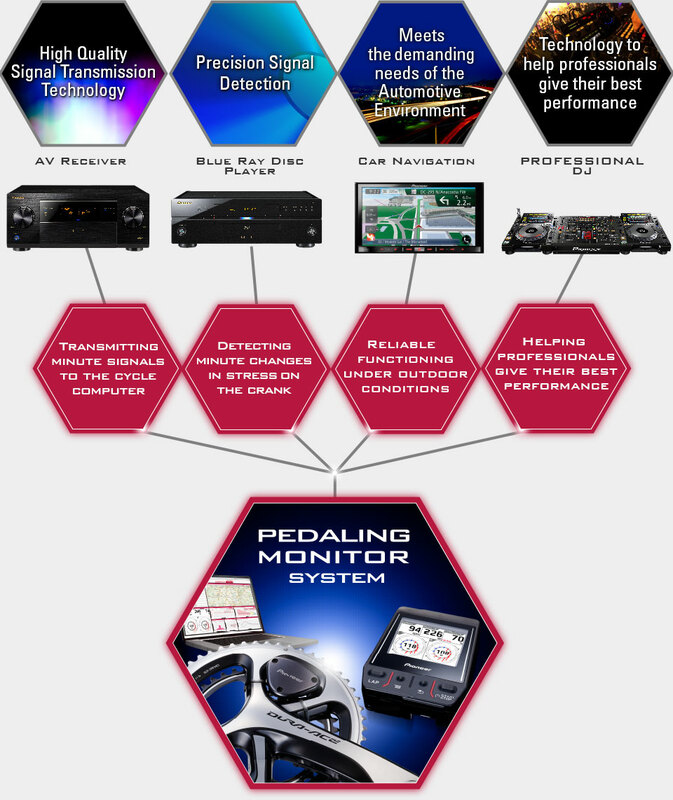 I believe that, to maintain a faster ride, one must improve the quality and efficiency of his pedaling. 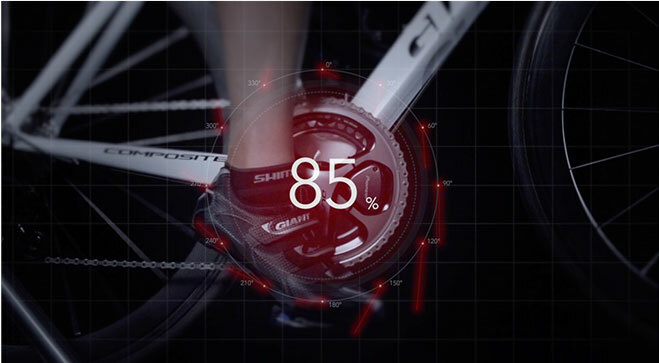 Pedaling efficiency is a number, a specific indicator calculated from the massive amount of data contained in the force vectors we measure. 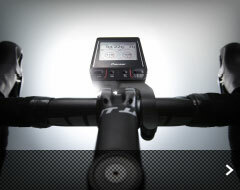 With good, clean pedaling, this new indicator clearly increases. 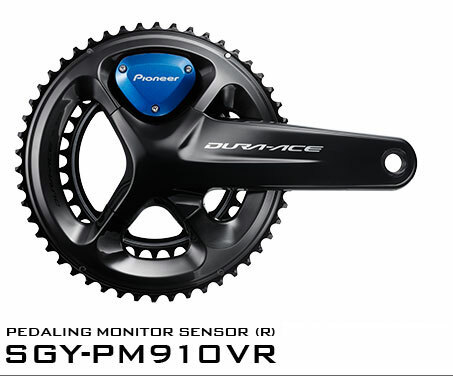 I believe that this indicator will help you to measure your improvement, achieve efficient pedaling, and ultimately pursue your goal of improving your times. 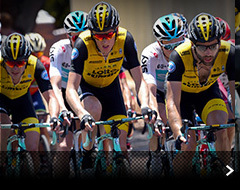 It has been a while since we began our cooperative relationship with the Belkin Pro Cycling Team＜2015"Team Lotto NL-Jumbo"＞. 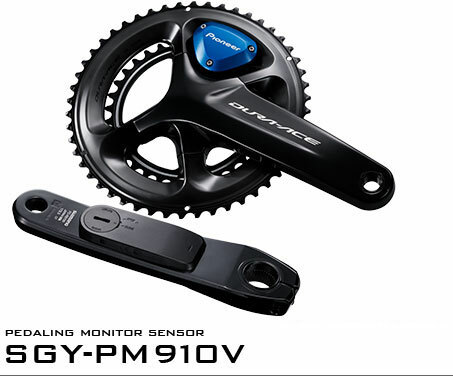 It started because they were fans of our "Pedaling Monitor," which was different from any other power meter ever made. 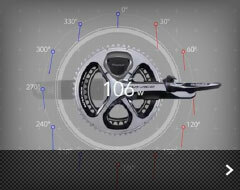 They were also very pleased that they could measure the difference between right-side and left-side pedaling. However, in real race situations, the computer is used under very tough conditions, and to be honest there were many obstacles to overcome at first. It took a bit of time to win the trust of the athletes. We aim to create "products recognized by professional athletes," so we carried out and passed strict quality tests, identified issues, and listened to feedback and demands from retailers and test riders. Our team came together to clear all of these tasks. By completing each and every one of the jobs laid out for us, we built trusting relationships with professional athletes. Athletes come to us saying, "Add this feature" or "Change this and improve usability." We take that feedback seriously, and I believe this can be seen in the quality of the product.